Our Dedicated Restoration Team removed 23,380 pounds of trash from Lower Sycamore OHV Area. 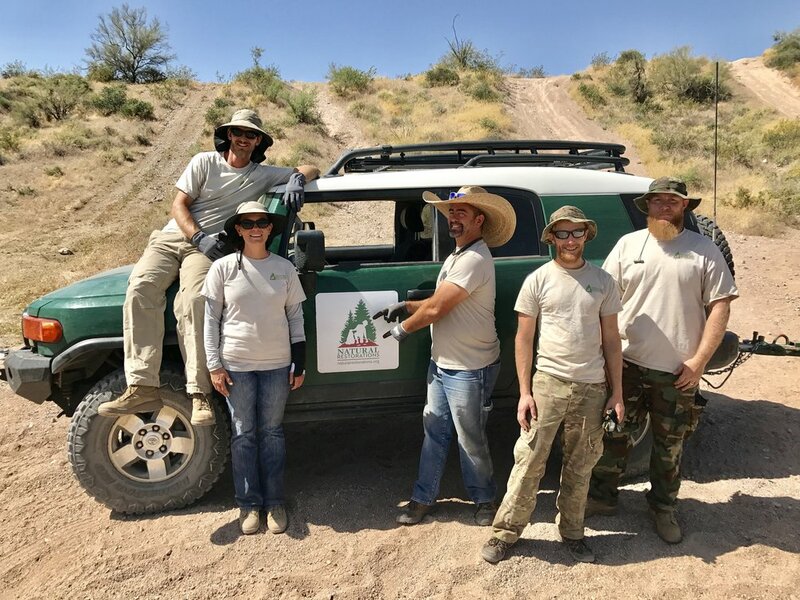 This project was funded in part by a grant through the Off-Highway Vehicle Fund Managed by Arizona State Parks Board. To learn more about this project click HERE.